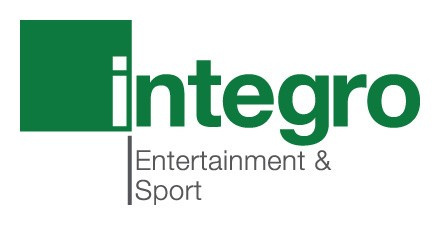 The draw for the last four of the Integro League Cup has been made. The draw was made by the league's media manager James Gordon and Ian Burke from 26nil. All three leagues in the NPL are represented, with Farsley Celtic and Buxton from the Premier Division, Belper Town from the East Division and Trafford FC from the West Division. Of the last four, Farsley are the only previous winners of the competition, having beaten Stocksbridge Park Steels in the 2006 final, and they also reached the final back in 2015, losing on penalties to Warrington Town. Buxton are the only one of the other three teams that have reached the final before, losing 4-1 to Southport back in 1991. Ties are due to be played on Tuesday March 12.  GreenFields Launch 2019 EVO-STIK NPL Pitch of the Year Awards Official EVO-STIK Northern Premier League Pitch Partner, GreenFields have launched their second annual Pitch of the Year Awards. Saturday's transfer list - February 9  Player movements registered with the EVO-STIK League from Sunday 3rd February to 11am on Saturday 9 February 2019.